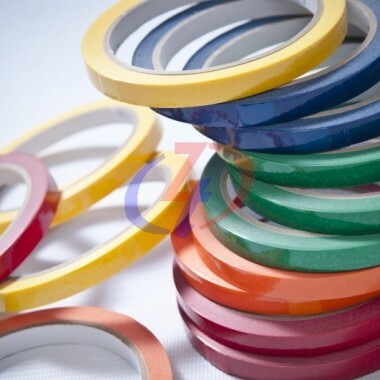 Hard PVC Tape is pressure sensitive tape produced from Poly Vinyl Chloride Film and coated with a specially formulated rubber base adhesive. Excellent eventual bond. Instantaneous tack. High tensile strength of PVC film provides excellent impact resistance. 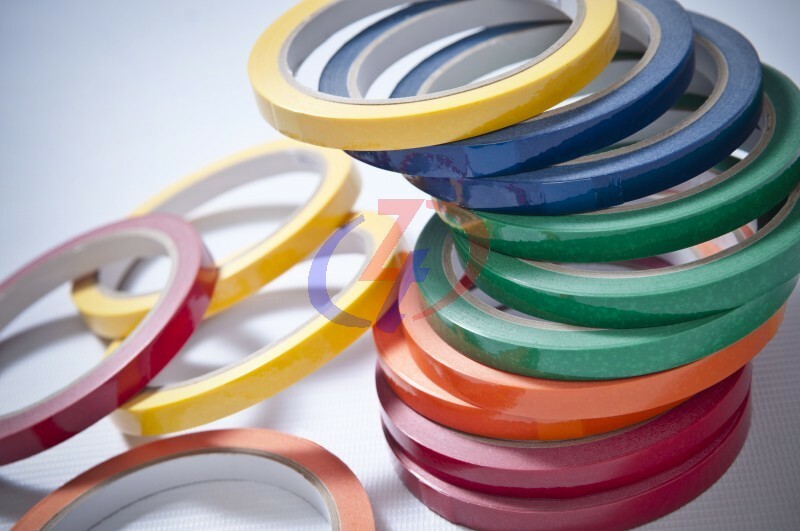 Colour Marking, vegetable bundling, coding and decorative purpose, sealing of grocery or bakery plastic bag, security sealing.